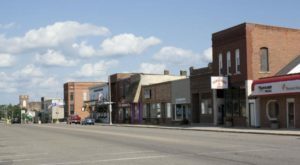 Harmony, Minnesota, is a tiny town in the southeastern corner of the state. 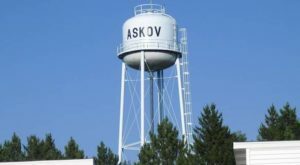 It's about 130 miles south of the Twin Cities. This part of the state is famous for its beautiful landscape. 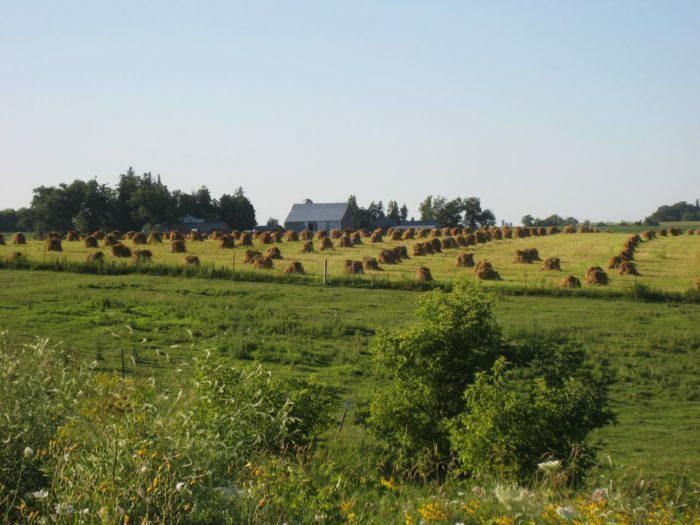 Rolling farmlands make picturesque scenic drives that will delight anyone with an eye for Minnesota's quiet beauty. 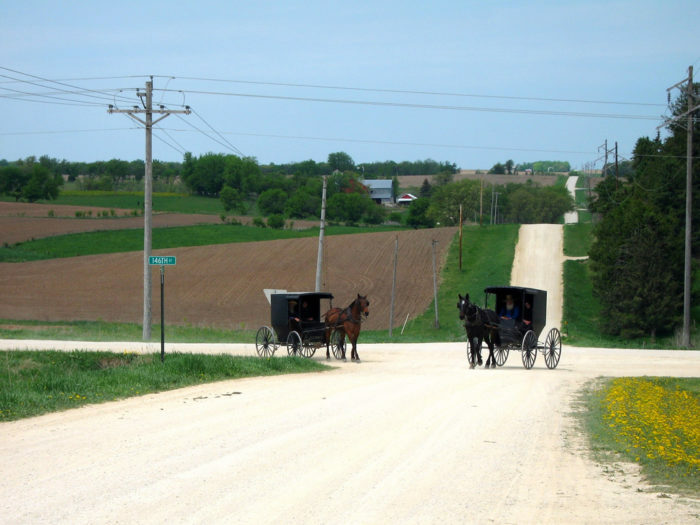 The town is also famous for being the largest Amish community in the state. If you drive through the countryside, you might just spot the famous horse and buggies driving down farm-lined dirt roads. 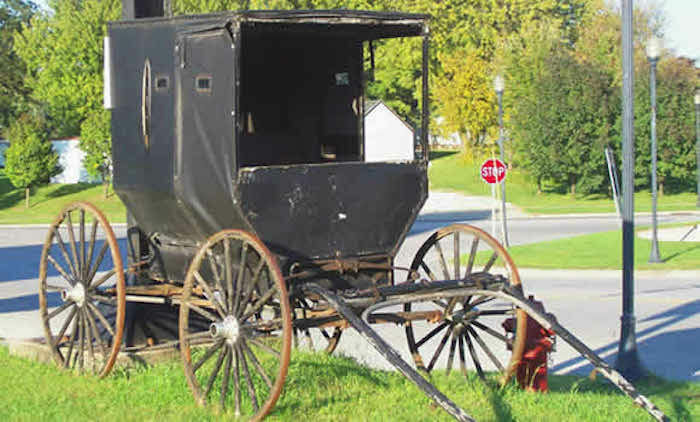 There are plenty of places to shop for Amish-made merchandise. 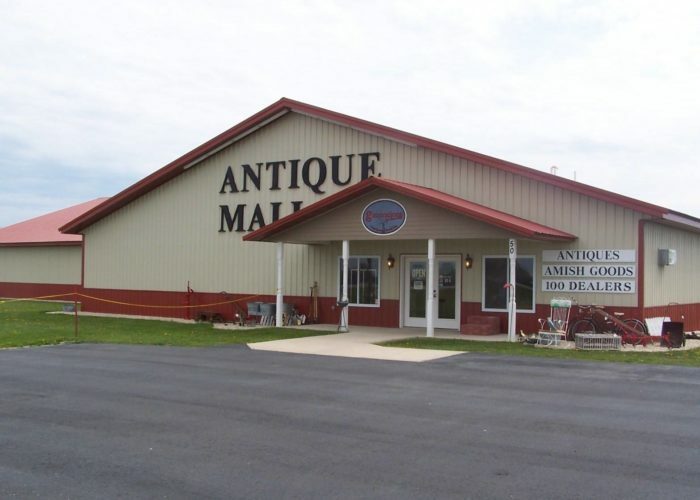 For example, the huge antique mall has items from over 100 vendors, including some local Amish. 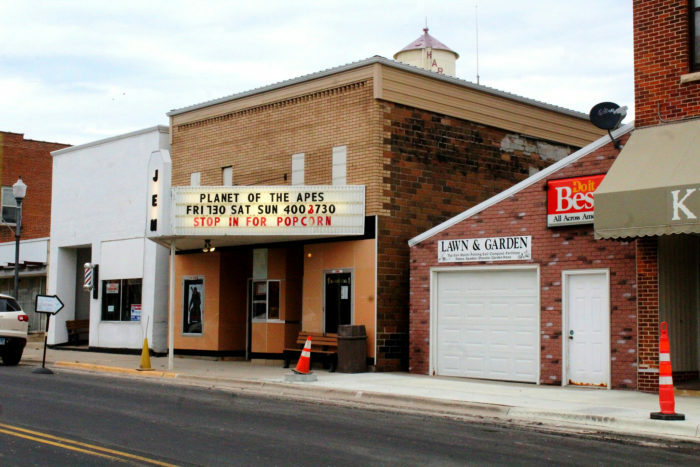 There are plenty of other activities in this little town, too. 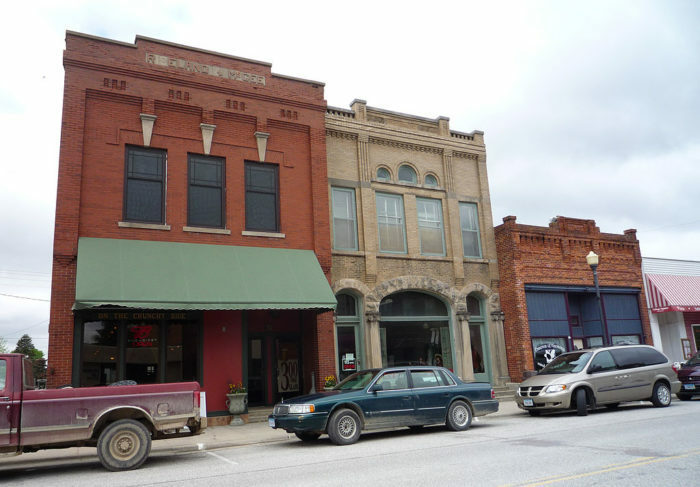 The downtown area is lined with charming historic buildings. 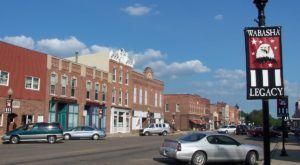 Browsing local shops and restaurants is a popular activity for visitors to this community. 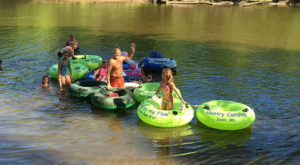 There are also many outdoorsy activities. 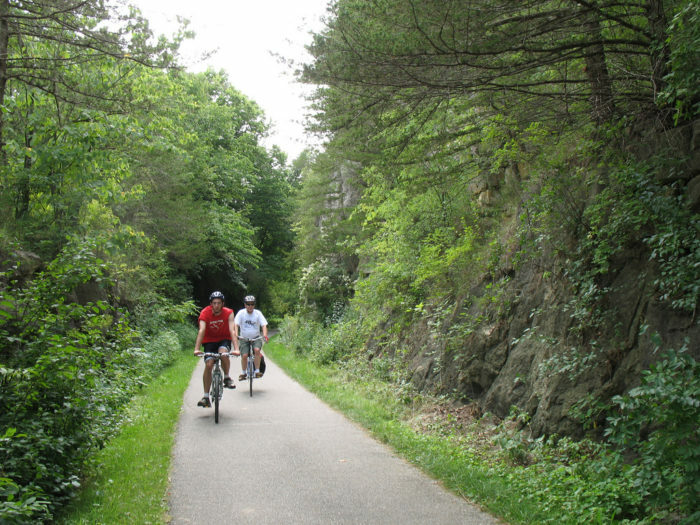 If you're into biking, the Root River State Trail connects Harmony with the nearby town of Preston. 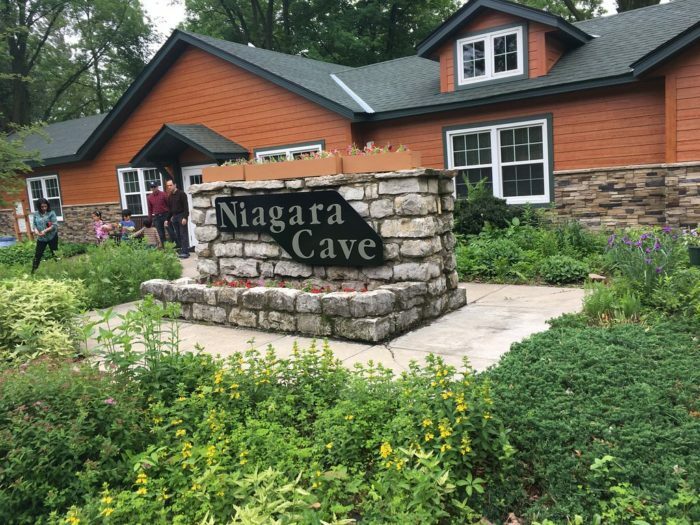 The nearby Niagara Cave is also a popular attraction. 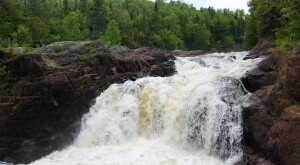 It's the only known cave in Minnesota with its own waterfall! 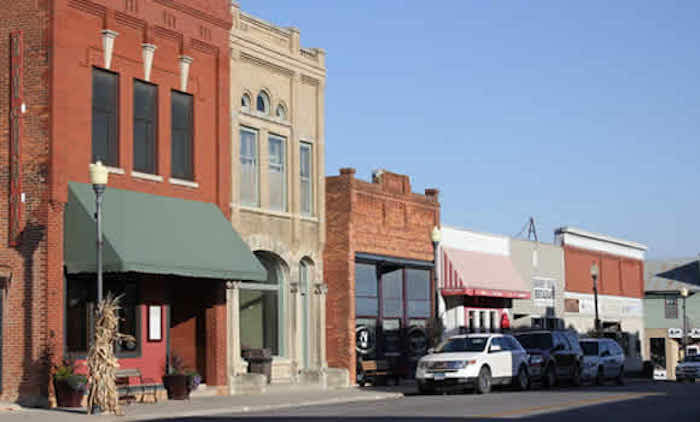 Once you're done exploring downtown Harmony, you'll love this mysterious state treasure. 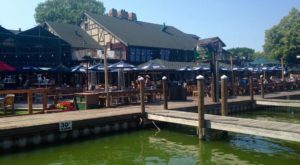 Next time you're in southern Minnesota, definitely check out Harmony. 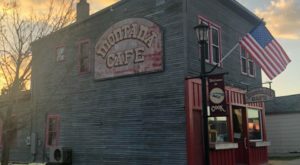 From its Amish attractions to its charming businesses to its beautiful nature areas, it definitely lives up to its nickname as the Biggest Little Town in Minnesota. 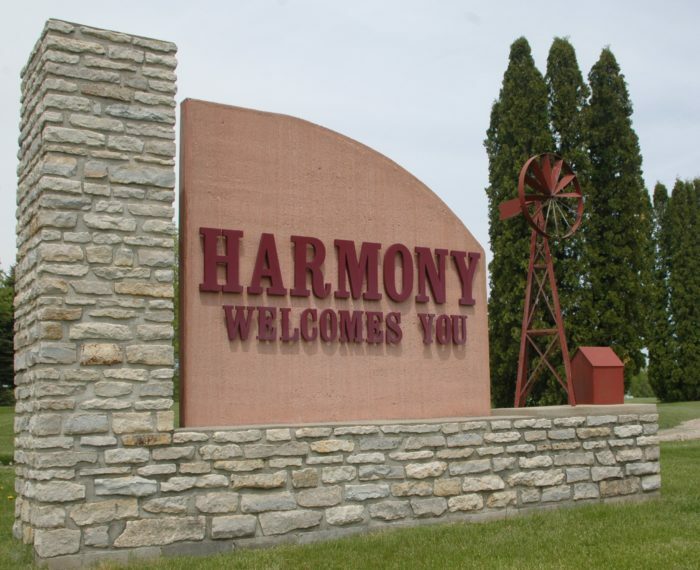 Have you ever visited Harmony, Minnesota? What did you think? Let us know in the comments below!